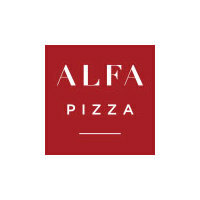 Allegro is the largest oven in Alfa Pizza's FORNINOX range. 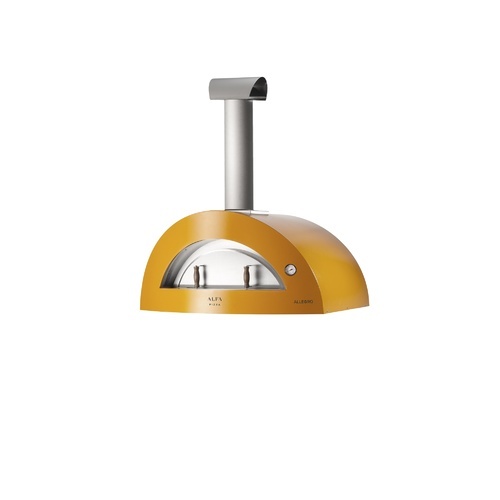 Its dimensions and technical features recall a professional oven. 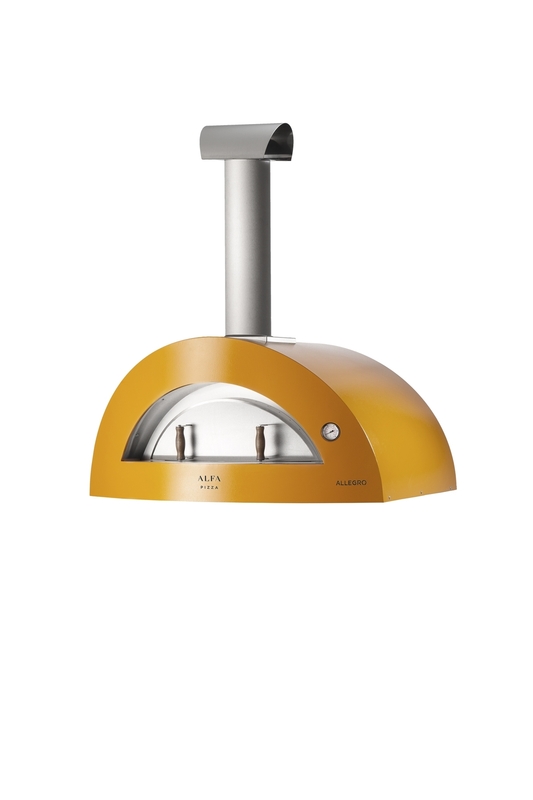 It has been designed to meet the daily requirements of both family and a large number of friends.